Operations - Garner Trucking, Inc. - Garner Trucking Inc.
Operations – Garner Trucking, Inc.
You Are Here : Home Operations – Garner Trucking, Inc.
Our operations of experienced Transportation Planners, Driver Managers and Customer Service Representatives supply our professional team of drivers with information through on-board communications. Garner Trucking uses OmniTracs mobile communication and fleet management systems. 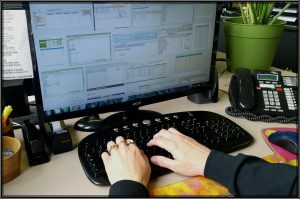 This system interfaces with dispatch software to provide up-to-the-minute status reports and allows our staff to contact a driver at any time. This ensures the best planning for our drivers and YOUR product. 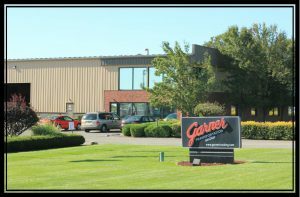 As a result, Garner is proud of the average on-time delivery of 99.7%. 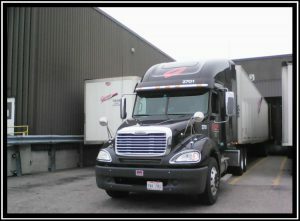 Garner Trucking’s entire dispatch and operations teams have a commitment and focus on Safety. 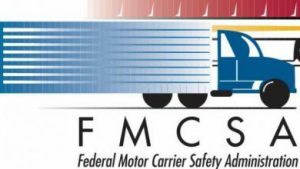 Garner Trucking consistently earns high scores through the Federal Motor Carrier Association. Garner Trucking operates with late model equipment, all equipped with Electronic Logging Device technology.